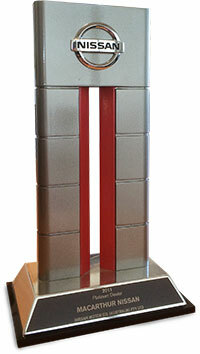 The Nissan Excellence recognition is the highest award presented by Nissan Australia to its Dealer Network. 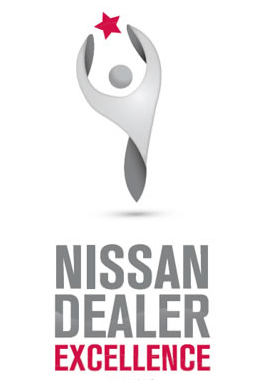 This program embodies the philosophy and vision that is required to ensure that Nissan customers are provided with an outstanding ownership experience, from the showroom and through every aspect of the dealership operation. 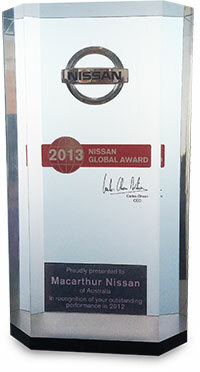 The team at Macarthur Nissan have done an outstanding job of attaining this for 5 consecutive years and is New South Wales most awarded Nissan dealerships. 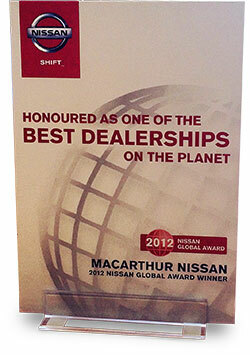 Macarthur Nissan prides themselves in reaching this every year in return rewarding you, the customer.